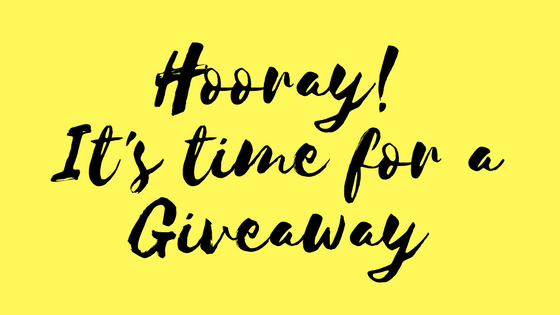 Here you have a list of free Giveaway sites where you can use to post and promote your contests and sweepstakes. In the “13 free ways to promote your viral contests, giveaways and sweepstakes” article we discussed how posting on these giveaway aggregating websites is a popular way to get more exposure and traction for your viral campaign. True, you want to get as much traction as possible (i.e. people caring) for your giveaway or viral contest. But should you post your giveaway on ANY giveaway website? Well, it depends on the kind of audience you are trying to reach. At the end of the day, you don’t just want random people signing up, you are trying to get the right target of visitors, people who will stick around after the event, who will develop a genuine interest for what you offer and who will be a follower.